Crane Hire should only be undertaken by individuals or organisations that have sufficient knowledge, experience and training in performing a lifting operation safely. 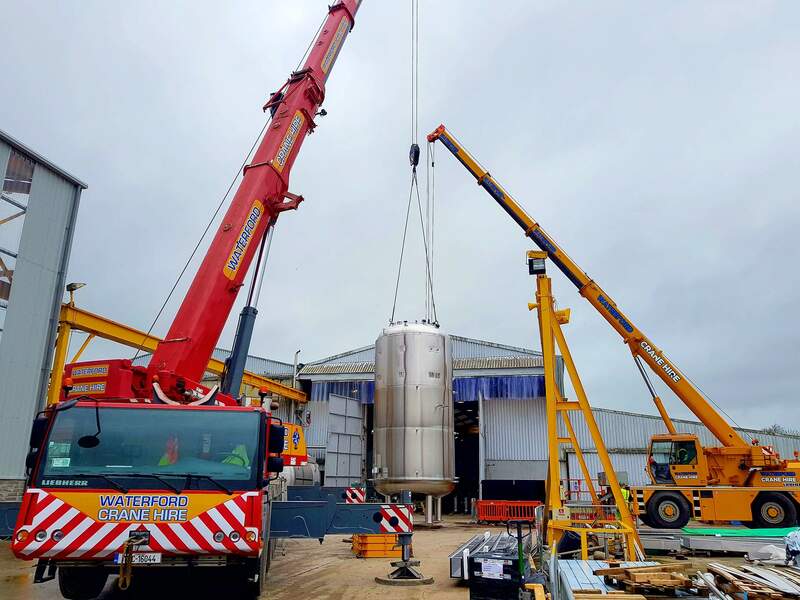 If an individual/organisation does not have the expertise in lifting operations, does not have the correctly-trained personnel or just wishes to take the worry out of completing a detailed lifting operation and insurance arrangements themselves, then we can help. We can provide a comprehensive contract solution with an emphasis on safety. 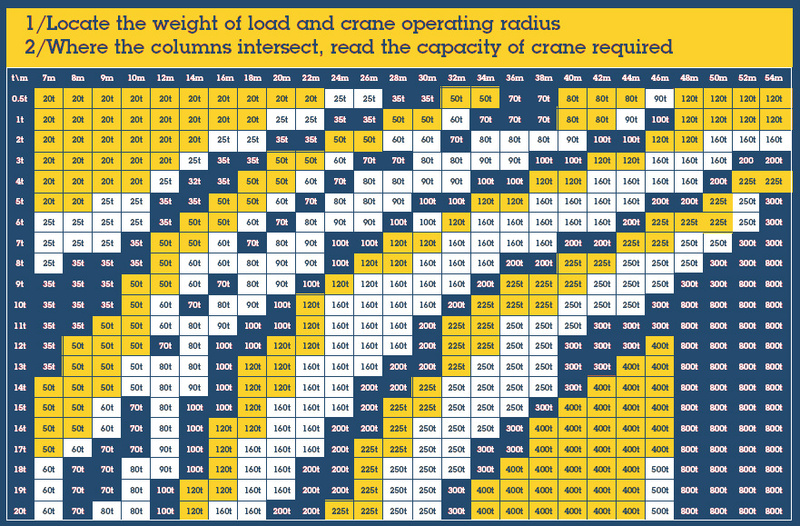 In a crane hire agreement the client is to plan the lift, select a suitable crane, prepare the method statement, risk assessment & lift plan, supervise the lift and be responsible for the lifting operation. When the crane arrives at the lift location the crane operator should not start the lifting operation until he has seen the lift plan and discussed it with the supervisor. The competent person has the responsibility for ensuring the lift plan is adequate but the crane operator will need to be satisfied that it covers all the necessary elements. This should not be interpreted as the crane operator taking responsibility for the planning of the job. 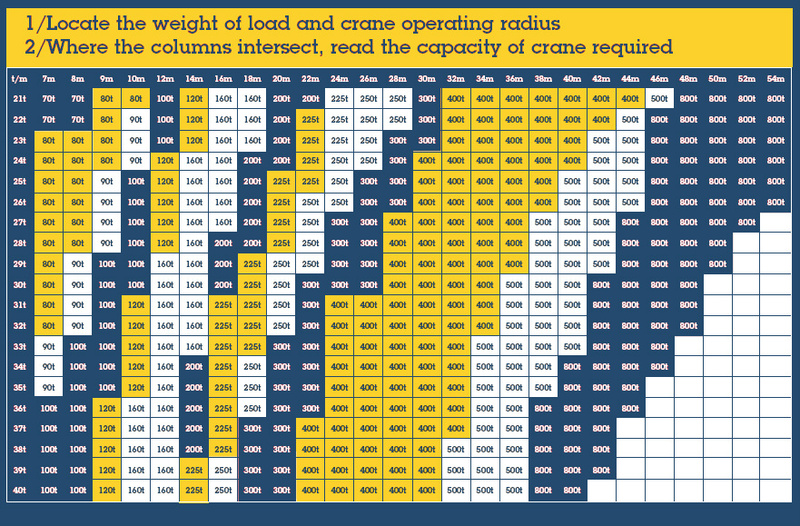 In a similar manner if a representative from Waterford Crane Hire visits the site to gather information for the rigging of the crane or to assist the client in the selection of the crane then this should not be interpreted as taking responsibility for planning the overall lifting operation. Injury to Owner's driver/operator and/or other employees whilst on site in the performance of the lifting contract subject to certain limitations. Under the terms and conditions of a Contract Lift, the crane, as well as any extra equipment provided, the operator and all personnel, (including the Appointed Person / Lift Supervisor) are the responsibility of ourselves, the crane owner. 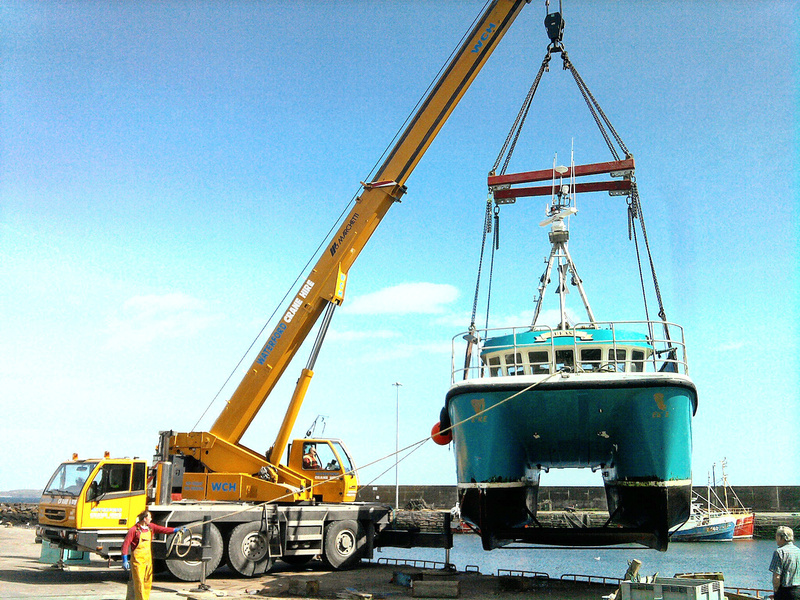 Loss/damage to the plant/equipment caused solely by the Owner's negligence in the performance of the lifting contract. Loss/damage to third party property caused solely by the Owner's negligence in the performance of the lifting contract subject to certain conditions and/or limits. We recommend that customers who are not experienced in hiring cranes take the contract lift option to give them peace of mind that their liabilities have been covered and they are getting the safest solution to their lifting requirements.